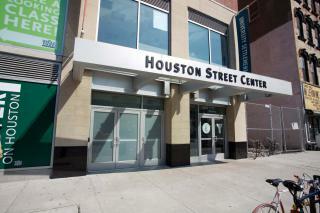 This 44,000-square-foot community building is co-owned and co-operated by University Settlement and the Chinatown YMCA. With state-of-the-art recreational and educational facilities, and plenty of flexible space, the Center is a unique resource for the entire community. From swimming and fitness programs to a dynamic after-school program to free social events to the variety of diverse courses offered and even an art gallery, the 44,000-square-foot Center provides services for community members of all ages.